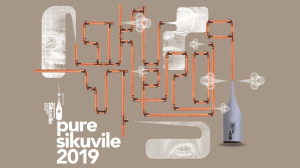 The first of April might be known as April Fool’s Day, but it’s no joke that the entries to the Sikuvile Journalism Awards and the Frewin, McCall and Joel Mervis Awards close at 16:00 on Monday, 1 April, says the team at the Sikuvile. Participants are also reminded that entries must be according to the rules that are set out in the official entry kit. Entries must be submitted as pdf or tiff files. Failure to submit entries in the specified format will be disqualified. The completed entry form must have the journalist’s editor’s signature and motivation. Proof of payment for each category entered must be submitted. The Standard Bank Sikuvile Journalism Awards recognises excellence in journalism and strives to reward journalists for publishing the truth under difficult, and at times threatening, conditions. 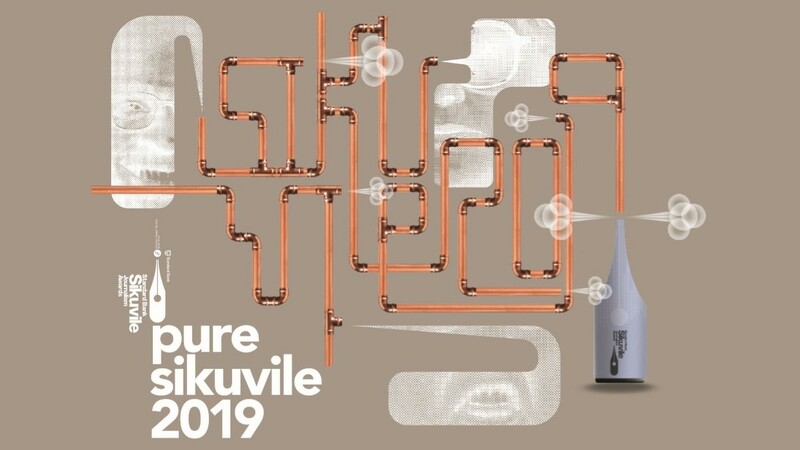 Judging for Sikuvile entries will take place between Thursday, 23 May and Friday, 24 May with convening judge Mathatha Tsedu. Tsedu also oversaw the judging panel and process in 2018. The Frewin, McCall and Joel Mervis Awards recognise newspaper excellence in advertising, printing and production, layout and typography as well as the balanced use of pictures and graphics. Convener judge Margie Backhouse will be leading the Frewin judging on Thursday, 13 June. The awards will take place on Thursday, 12 September at The Venue, Melrose Arch.